Welcome to Johnson Creek Farms located on Gayles Gorge Road in Robertson County Kentucky. 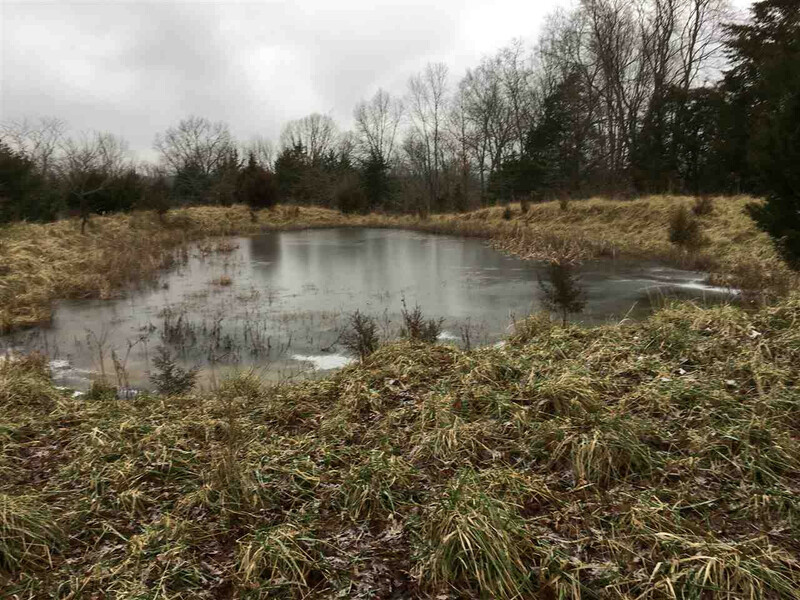 10.4118 acres with 2 small ponds for $42,500. 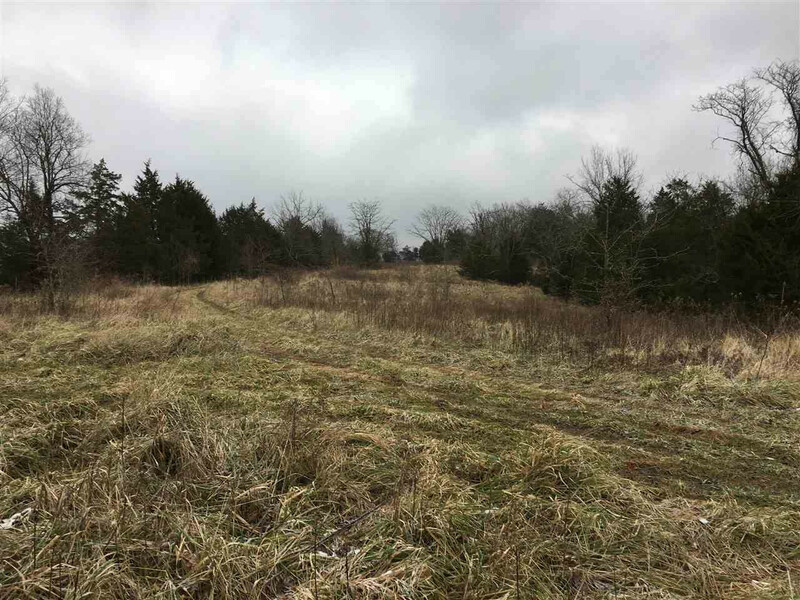 This property is extremely private and is located on a blacktop count maintained road with 534' of road frontage. The property is restricted to no more than one mobile home and no junkyards (see sales person for a copy of the deed restrictions). Owner Financing Available!!!! !